Ten books: Revisit a favourite. Re-read a classic. 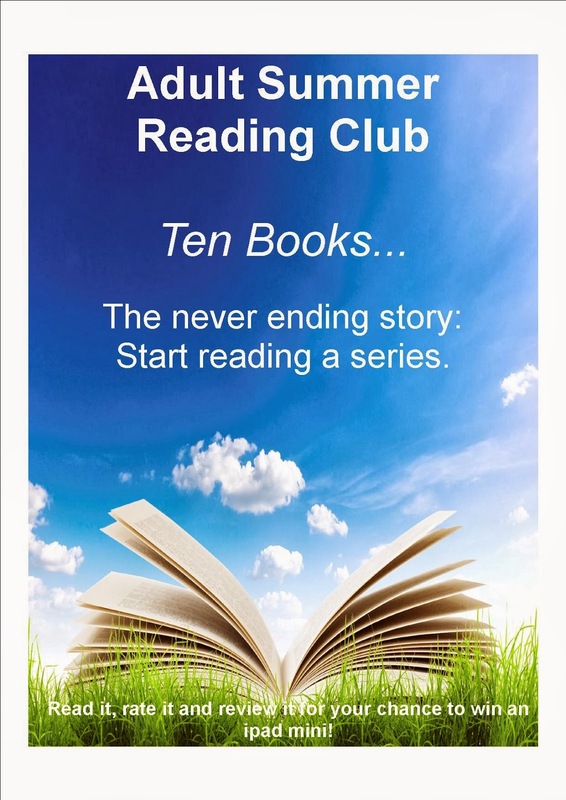 Summer Reading Club finishes this Friday. Challenge yourself to read or re-read one of the Ten Classic book suggestions below. Don't forget to fill in and return your entry form to one of the Summer Reading Club entry form boxes ( located at each branch of the library) for a chance to win an iPad Mini! A classic of modern American Literature, this Pulitzer Prize winner by Harper Lee, has never been out of print. 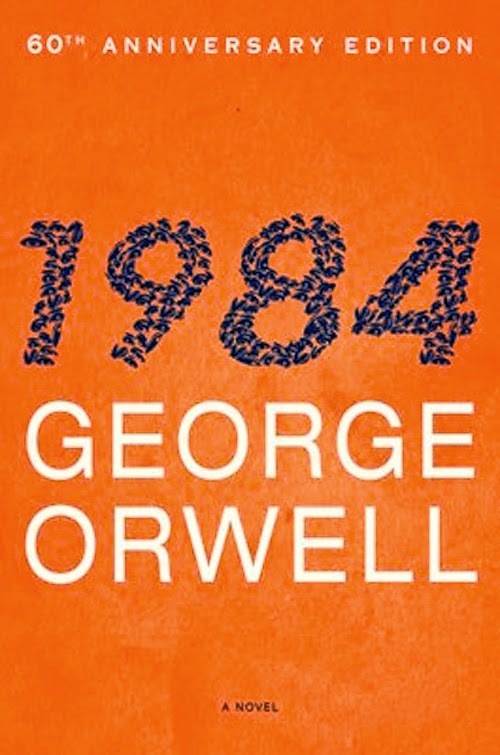 It is a powerful story examining prejudice, right and wrong, stirring up controversy since it was first published in 1960. 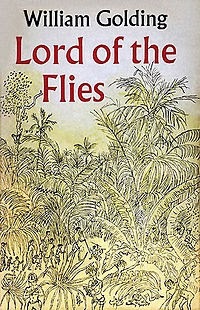 Mark Twain defined a classic as a book which "people praise and don't read". Not true with his classic adventure story, The adventures of Huckleberry Finn. This is one of the most loved and best known American classics. In addition to entertaining readers for generations, it has defined the first-person novel in America, and continues to demand study, inspire reverence, and stir controversy. 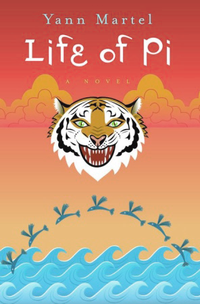 The book about a boy and a Bengal tiger trapped in a row boat for 227 days, was the winner of the Manbooker Prize for fiction, 2002. Read the book, watch the movie and compare! 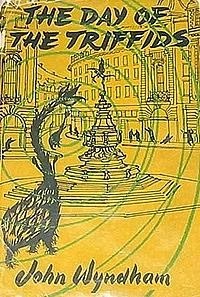 Set in the cold war era, this classic tale from 1951 is a post-apocalyptic novel about a plague of blindness which befalls the entire world, allowing the rise of an aggressive species of plant, the valuable human engineered triffids. After reading this book, you may never look at gardening the same way again. 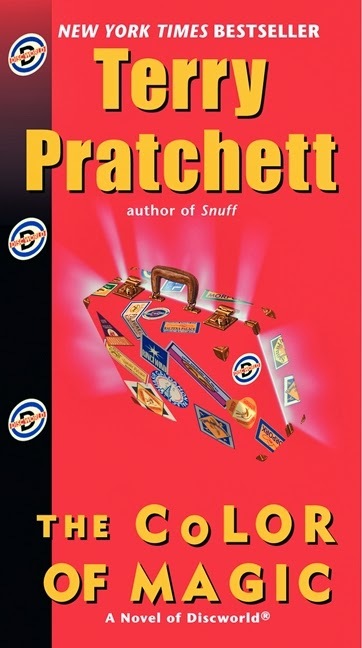 The first of five books in the Hitchhiker's Guide to the Galaxy comedy science fiction "trilogy" by Douglas Adams (with the sixth written by Eoin Colfer). 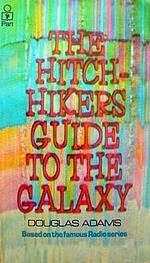 After Earth is demolished to make way for a new hyperspatial expressway, Arthur Dent begins to hitch-hike through space. 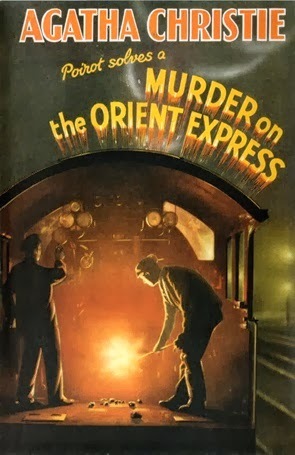 A detective novel by Agatha Christie featuring the Belgian detective Hercule Poirot.While en route from Syria to Paris, in the middle of a freezing winter's night, the Orient Express is stopped dead in its tracks by a snowdrift. Passengers awake to find the train still stranded and to discover that a wealthy American has been brutally stabbed to death in his private compartment- that is locked from the inside. With no escape into the wintery landscape the killer must still be on board. 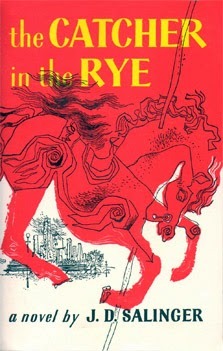 Featuring themes of teenage angst and alientation, this is the classic tale of two days in the life of troubled 16 year old narrator and protagonist, Holden Caulfield. Slaughterhouse Five by Kurt Vonnegut Jnr. 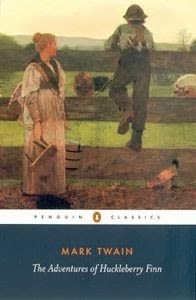 Do you have a favourite classic novel? 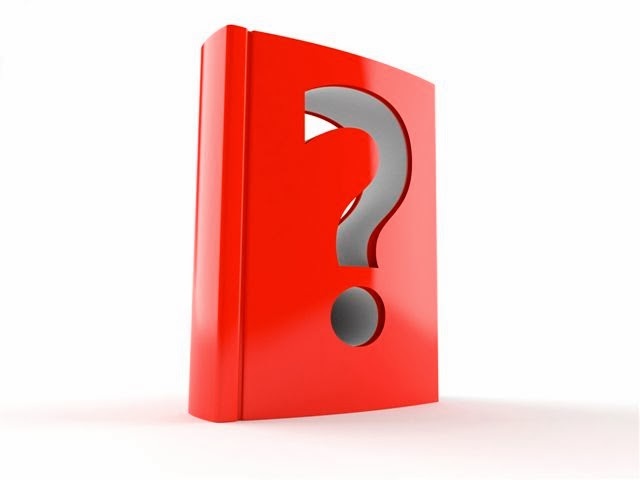 Tell us about this or about other books you have read and re-read, in the comments. Seven portraits. Seven artists. Seven girls and women reading. 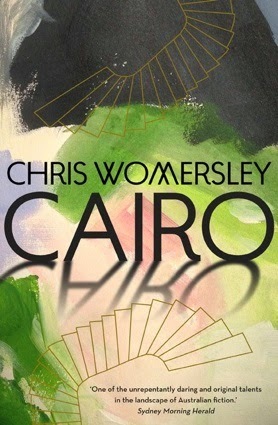 A dazzlingly inventive novel that surprises and satisfies, announcing the career of a brilliant new writer. To read or not to read...That is the question! 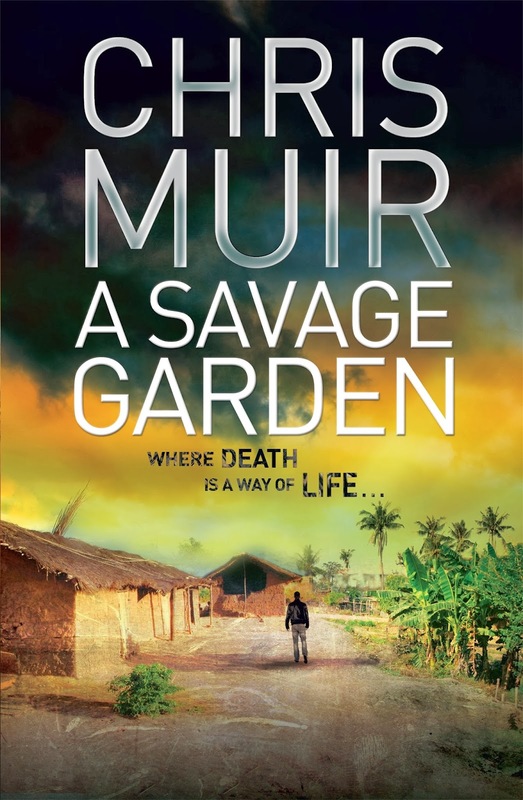 Read the opening paragraphs of this novel and you decide... She arrives glowing from the effort of running, strands of red hair coming loose from her kerchief (she tucks them in), marks on her neck like bruises on fruit. A few minutes late but not enough for anyone to mention it. Is almost surprised to find herself in the wards once more amid illness and suffering (on an evening such as this). Her mind is elsewhere. She accepts a dish, a spoon, instructions to feed a patient who rasps with each breath, whose sores stink, who has for eyes one piercing brown bead and one sagging black hole. Familiar and strange, ordinary and violent. George R.R Martin: A song of ice and fire series. Best read in order to keep track of what's going on in this epic, complex series. Start with: Book #1: A game of thrones. Latest release: Book #5: A dance with dragons. Coming in 2014? #6 Winds of winter. simply for the fabulous 1920 costumes. Book# 1: Cocaine Blues Latest release: Book #20: Murder and Mendelssohn. 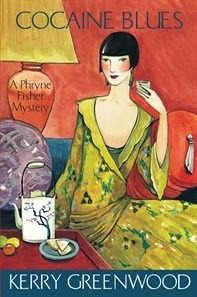 Find oout more about Phryne Fisher on her website. 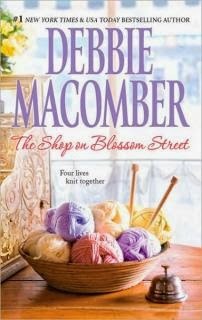 Debbie Macomber: Blossom street series: Prolific and best selling author Debbie Macomber has won the hearts of millions of readers with her moving and inspiring stories. A Seattle knitting store brings together four very different women in this earnest tale about friendship and love. Book #1 The shop of Blossom street. 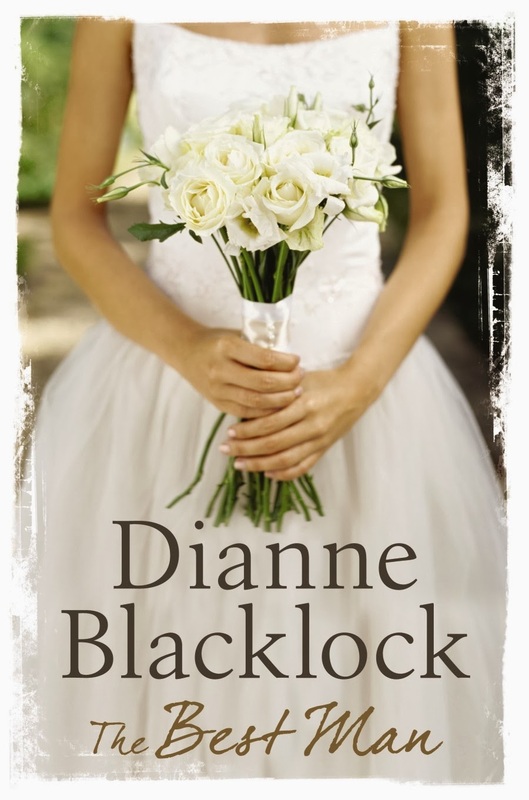 Latest release (due out April) Book #10 Blossom Street Brides. 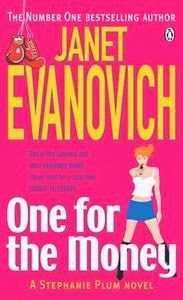 Janet Evanovich: Stephanie Plum series. This witty, fresh and full of surprises, this series first appeared in 1994, featuring Stephanie Plum, a New Jersey bounty hunter with attitude. Follow her comedic adventures right through from Book #1 One for the money to Book #20: Takedown twenty. 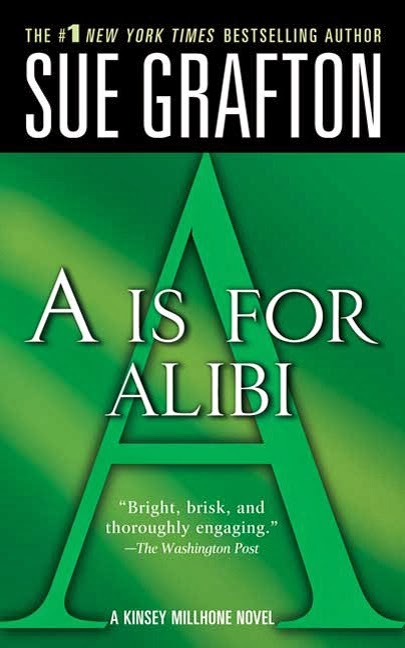 Sue Grafton: Kinsey Millhone Alphabet series. Featuring detective Kinsey Millhone. Being an alphabet mystery series-A-Z, it makes it easy to find the next book) Book #1 A is for alibi. The latest, released 2013 is Book #23: W is for wasted, meaning there are only 3 more books to go in this very enjoyable series. Dianna Gabaldon: Outlander series. 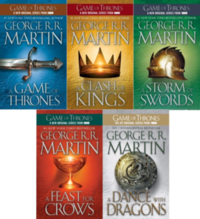 This series includes three different types of books, including sequels, prequels and fill in the gaps-some of which can be read alone. 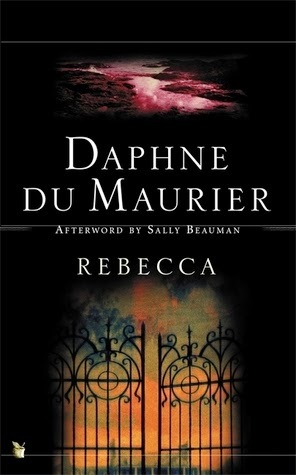 If you are reading the series in order, it is recommended you follow this detailed chronology, written by the author for the reader's convenience. 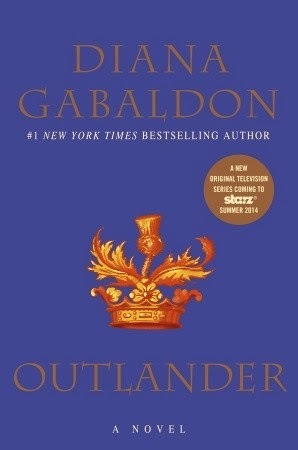 Book #1: Outlander. Latest book: Book #8 An echo of the bone. 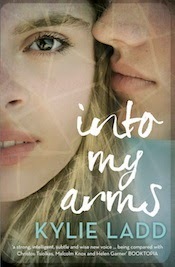 Coming soon: Book #9: Written in my own hearts blood. 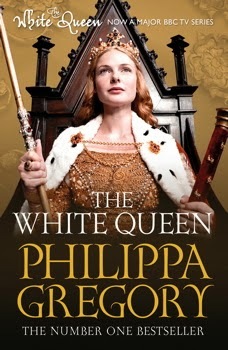 Philippa Gregory: Cousins war series. This latest series delves into the history of the Plantagets. Book #1 The white queen. Latest release, Book #6 The white princess. Coming in 2014 Book #7: The last rose. Clive Cussler: The Oregon Files. Mercenaries, known as the Corporation, are headquartered on the ship Oregon, a seagoing marvel of science and technology disguised as an ancient, rust-bucket cargo vessel. Each book in the series is a whole story with a beginning and an ending, however there are references to prior stories in the series. 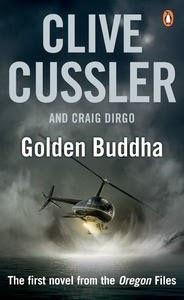 book #1: Golden Buddha. The latest book, # 9 is Mirage. Jo Nesbo: Harry Hole series. 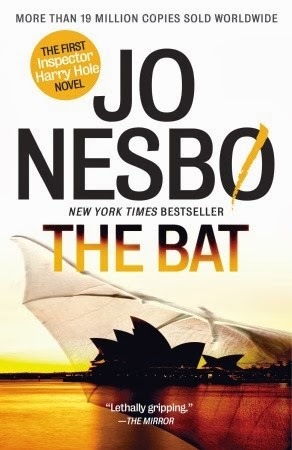 Book #1, The Bat, introduces Inspector Harry Hole of the Oslo Crime Squad- a highly original, believable and likeable protagonist. 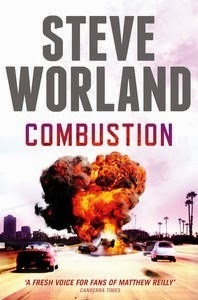 The novels are complex, ambitious constructions with suspenseful and fast-paced crime plots that reflect our globalized modern world. Latest release is Book # 11: Cockroaches. Each book in the series is a self contained story, but includes past references to Harry’s life. Best read in order. Tell us about your favourite series in the comments. 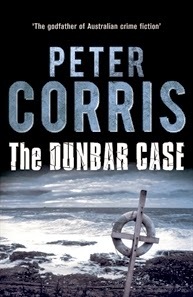 To read or not to read...a psychological thriller with a difference. 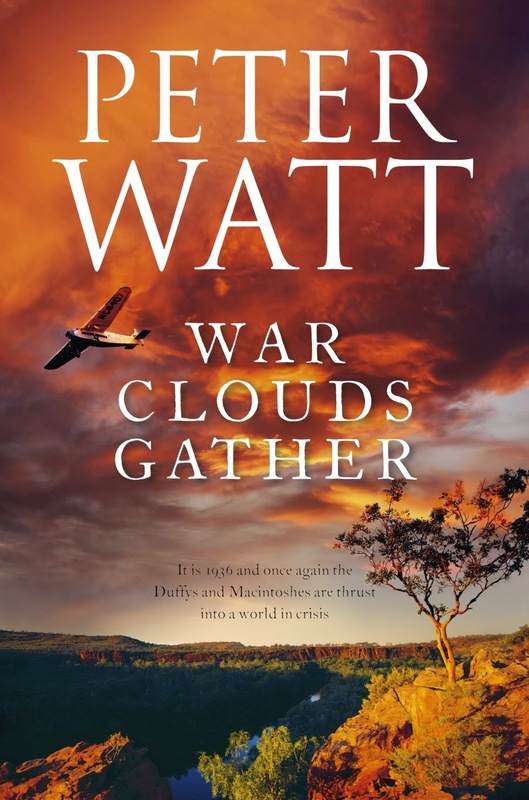 A debut novel by a British born, West Australian author. 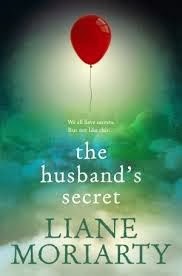 A mesmerising novel about love, dependence, and the fear that the things you know best can become the things you're least certain about. 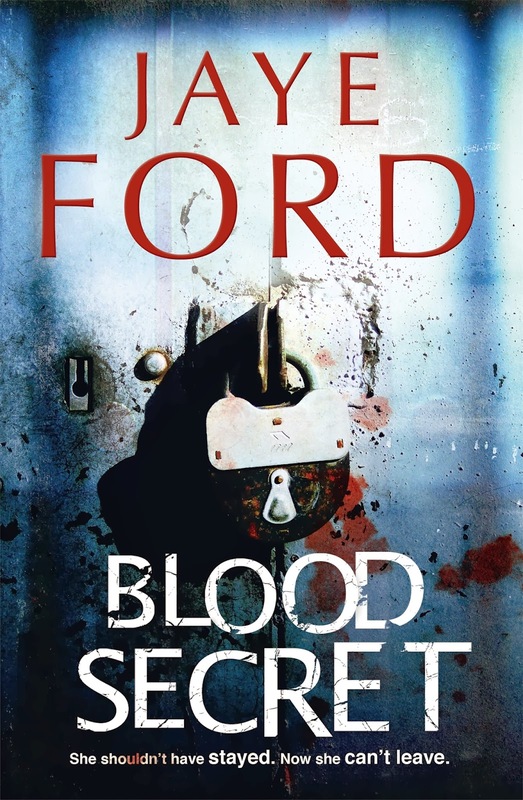 This is a psychological thriller with a difference. Read the opening paragraphs of this novel and you decide! To read more, request a copy from the library.